8 CHANNEL DVR COMPLETE WITH HARD DRIVE. 4 NIGHTVISION DOME CAMERAS ... CLEAR SHARP IMAGE. TAMPER DETECTION ON ALL CAMERAS ALERTS YOU IF CAMERAS BEEN DISCONNECTED. VIEW FROM TV,MONITOR OR REMOTLY FROM YOUR MOBILE PHONE. VIEW FROM MOBILE PHONE FROM ANYWERE IN THE WORLD AND SEE LIVE IMAGES IN REAL TIME. 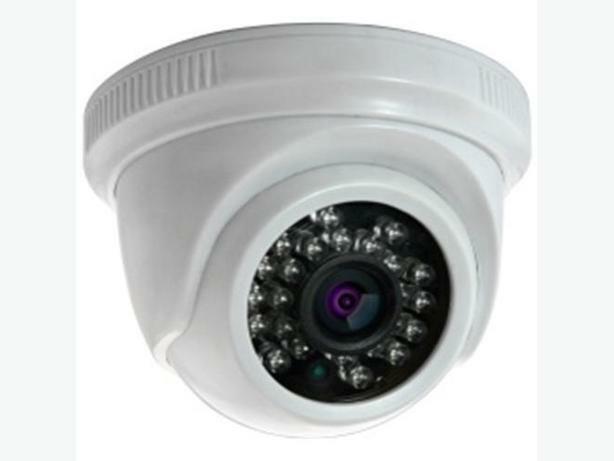 FULLY INSTALLED BY BILSTON CCTV AND SECURITY SERVICES ESTABLISHED SINCE 1999. FULLY INSTALLED 350 POUNDS. WITH WRITTEN SERVICE GUARANTEE. EACH EXTRA CAMERA 50 POUNDS. FREE SETUP TO VIEW ON PHONE. PAY ONCE THE JOB IS COMPLETE AND YOU HAVE SEEN ALL CAMERAS WORKING.